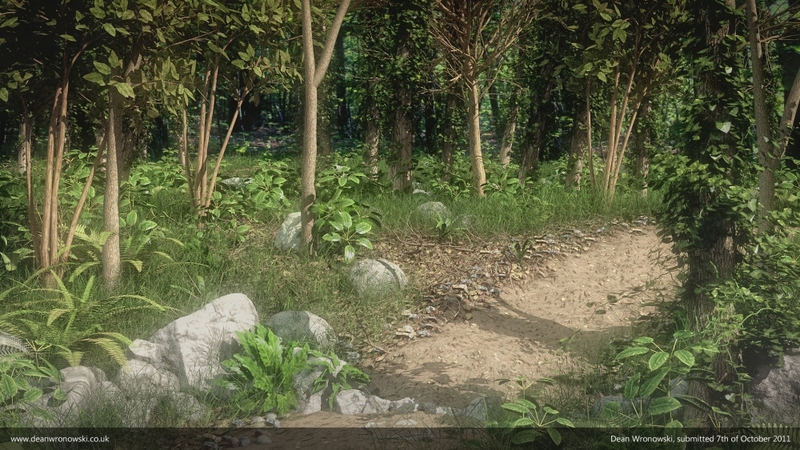 Here is a 3D scene designed for the Nature Academy competition. The instructions were quite straight forward for this project- create any nature scene using Blender. The most spectacular scene wins!